This is the cheapest Globe GoSURF internet promo you can register using your prepaid account. For only 15 pesos, you can enjoy up to 2 days internet surfing plus free app access. 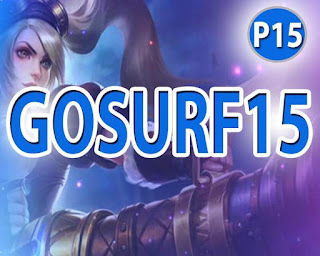 With GoSURF15, you cannot expect bigger data allocation, but still it is very useful to those who do not want to spend their 15 pesos on Globe standard browsing rate. 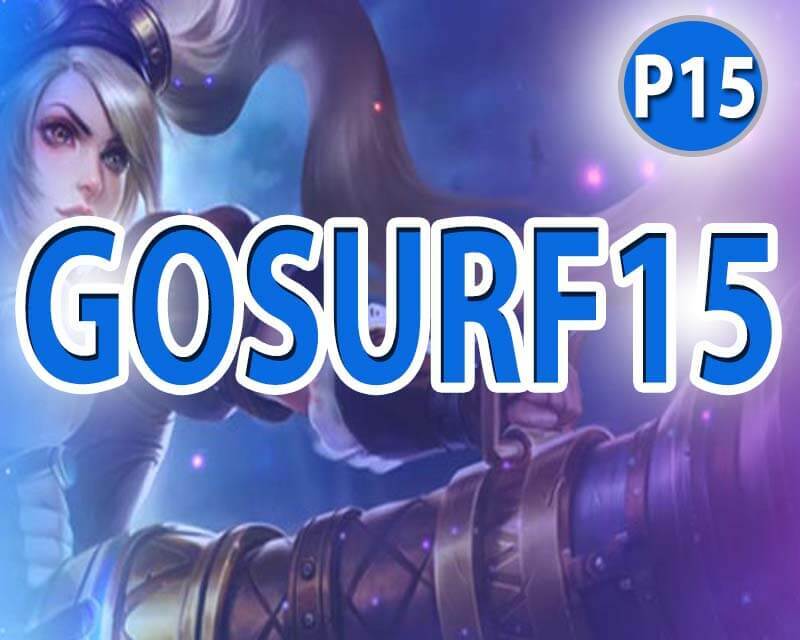 Unlike GoSURF50 with 1GB and unlitext to all networks, the GoSURF15 only gives you limited consumable up to 40MB and free app access to Mobile Legends for up to 30MB. It’s very limited and you can only use it to important and urgent matters that needs to be done using your limited budget. Just reload your prepaid account with 15 pesos regular load and you’re already eligible to register with GoSURF15 promo. You can register via SMS keyword or just dial the *143# USSD code and access the menu for Globe GoSURF option. For the code, you can see below format as your reference. For Globe Home Prepaid Wifi subscriber you also enjoy HomeSurf15 with 1GB internet of data for only 15 pesos. After a successful registration, you need to wait for the SMS notification from Globe before you start using this promo to avoid unwanted load charges. Make sure you turned off your mobile data before you reload your mobile number so that it will not automatically connects to the internet and eat up your regular load.